Every busy marketing campaign comes with its fair share of heavy lifting. It’s not unlike trying to move out your house. When you’ve got a big move, nobody plans to do every bit of work by themselves without any assistance or equipment. You seek out some helpful moving tips, like taking out all the drawers of a dresser before moving it downstairs or putting large furniture pieces on gilders and pulling them along the floor. The secret to a good move is thinking through the process so that you’re using your brain more than your brawn. Call analytics function in much the same way: they offer a smarter approach to tackling a series of big tasks. Just like during a move, they can shrink big problems into manageable ones or let you know when to pivot by using powerful technology to give you incredible insight into your latest marketing campaign in a variety of ways. With call analytics, you get a small truckload of information to accompany every consumer who dials you up. Data regarding your caller’s geographic location and income bracket is delivered to you in clear and concise reports. The value of all these insights is apparent: you get a more complete understanding of who you are marketing to. Forbes argues that the key to success as an entrepreneur is to know your customer. When you read about the failures of companies that did not pay attention to consumer data, and the growth of those that did, the value of call analytics is hard to ignore. Any move has to include an open path to get objects in and out of your home. Call tracking software analytics give you transparency when it comes to the caller experience. You’ll gain insight into how your interactive voice response (IVR) is interacting with those who call in. You will be able to know how calls are routed or misrouted. In fact, you’ll have the power to put any negative experiences under the microscope to pinpoint what might have gone wrong during a customer’s journey. With the clarity provided by call analytics, you’ll attain a greater understanding of your company’s strengths and weaknesses in the customer service sector. For any marketer who likes to get hands-on with their campaign, the real-time reporting that comes with call tracking software analytics is invaluable. Call analytics lets you stay up to date about how a campaign is performing while it is being carried out. This means you’ll have eyes on any situation that may require your attention and have an opportunity to handle it immediately. No more seeing a problem pop up in data from days or even weeks ago: with real-time reports you can track your missteps and notice positive trends in real-time. When you have a chance to act in an instant, you’re going to have a more successful campaign. Ultimately, the heaviest burden that can weigh on your mind during a marketing campaign is the bottom line. Call analytics really delivers in this regard: the data from real-time reporting will let you know which campaigns are hitting their marks and which are falling short. With that information, you can decide where you should invest more capital and where you can cut back. Any campaign that isn’t pulling its weight can get cut loose—and that helps you improve your ROI. Nothing is quite as satisfying as when you’ve wrapped up a big marketing push and feel confident in your decisions and final results. 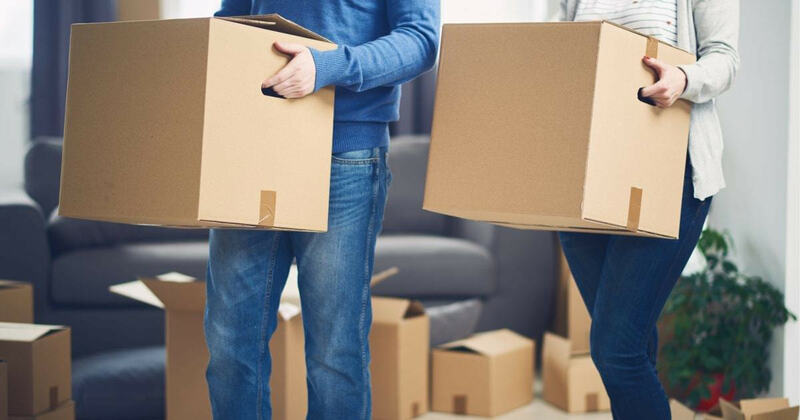 It’s the same as being settled in a new home: the boxes are unpacked, the furniture is just where you like it, and all the bulky stair maneuvering is finished. And whenever it’s time for that next move, you’ll know exactly what tools can help you make the heavy work feel a little lighter. To learn more about the insight and strength that Phonexa’s call analytics can give to your campaign, get in touch to schedule a live demo. Our team will walk you through all the components of the platform and show how it can specifically help your business.